It isn't uncommon for the underdog or child with special needs to be bullied at school. How can parents help their school-aged CHD children if they are being bullied? What strategies work for overcoming bullying? 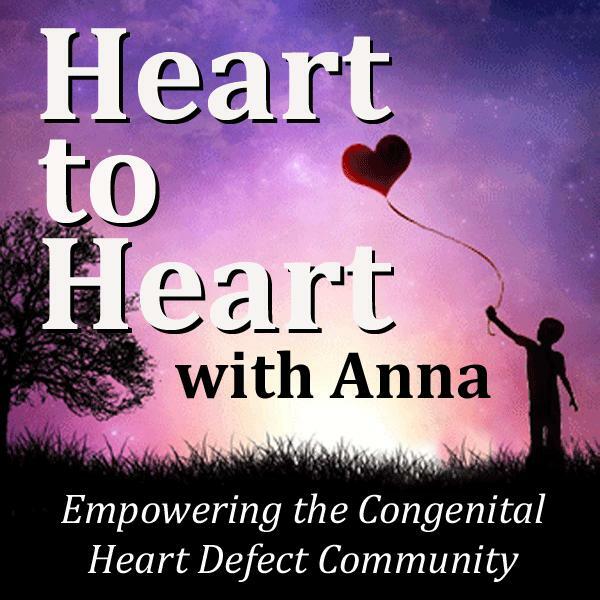 What kind of presentations can parents do to help schools understand the prevalence of congenital heart defects? What can parents do to make sure their children's school are safe for their congenital heart defect survivors? This episode will examine the answers to these questions and more.